My Debut on the CBS Evening News! You may remember a few months ago I was interviewed for the CBS Evening News. 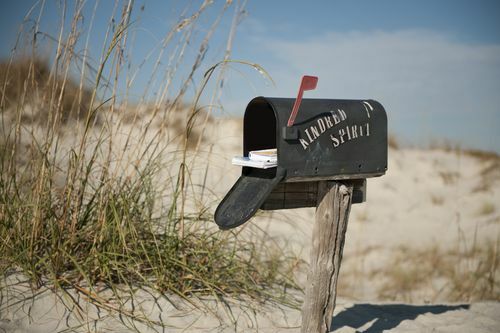 They came to Sunset Beach for two days and explored the history and the myths behind the Kindred Spirit Mailbox. I was so honored to be selected for an interview. « Spring is Here! Back to the Mailbox!